Home / Webinar / How to Join the Union & Why, Featuring Shaan Sharma! 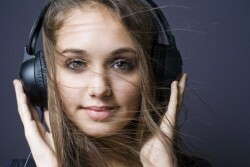 Shaan Sharma is best known as one of the most-seasoned session directors in Los Angeles casting. 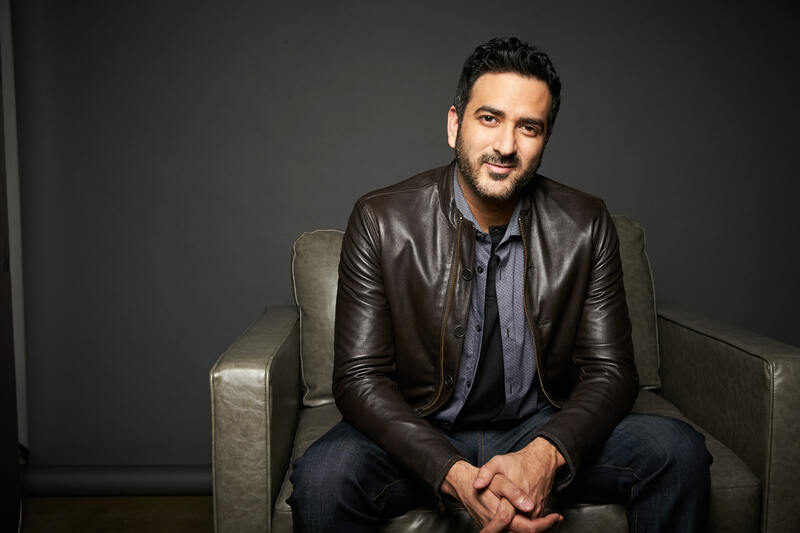 However, you may recognize him from any variety of roles on NCIS, Scandal, Grey’s Anatomy, Mr. Mercedes, Bones, Criminal Minds, Lucifer, The Mentalist, and many, many more. 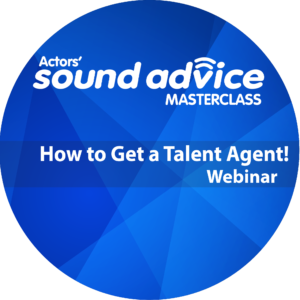 He’s also a very generous and savvy acting coach, whose dedicated himself to revitalizing the LA (SAG-AFTRA) Conservatory, and updating iActor, the SAG-AFTRA web site, in order to better serve actors, producers, casting directors, and talent agents everywhere. Who better to help us impart to you an independent navigation through your most crippling questions about SAG-AFTRA, the actors’ union that has set the working standards for professional talent across the country? 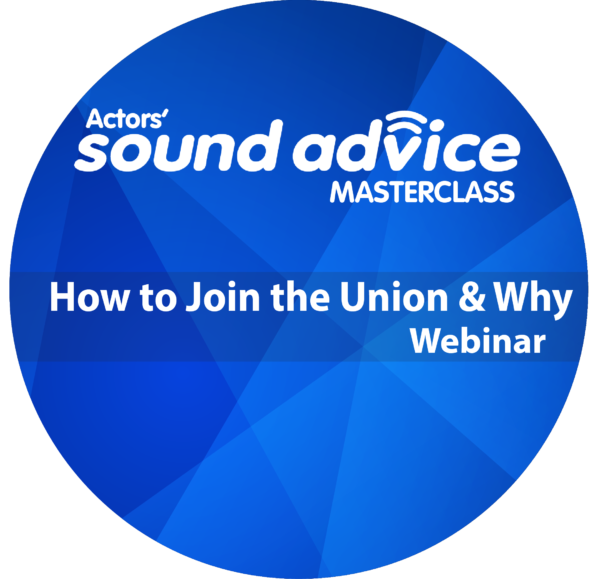 – What are the benefits of becoming a Union Member, especially as a VO? – What are the various ways you can join the union? – What the union does & why it matters to your career & bottom line? – What does it cost to join & is there a payment plan? – What qualifies as a Union job? – What if you live in Canada, or Mexico? Does SAG-AFTRA still matter? – Can your eligibility expire? Join us for this remarkable Webinar that’s completely independent from the union, yet objective, as we attempt to answer, “How to Join the Union and WHY”!